Manual Wheelchair Floorball is played almost with the same rules as floorball, five versus five plus goalkeepers. 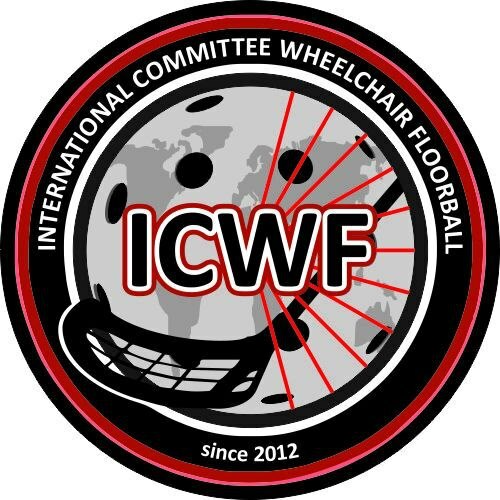 The International Committee Wheelchair Floorball (ICWF) was established in 2012 with the aim to spread and develop the sport further. At the moment seven countries are participating in the ICWF events. Manual wheelchair Floorball was played for the first time in the ParaGames 2011 played in Breda, the Netherlands, October 6th to 9th 2011. 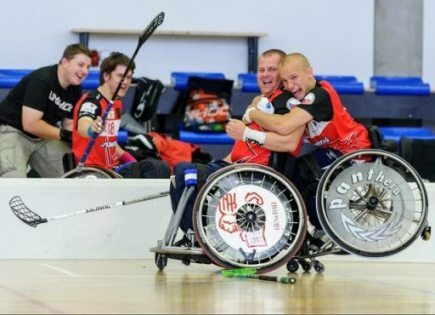 Four Floorball teams representing Czech Republic, Germany, Netherlands and Sweden played in the ParaGames 2011. The winner of the tournament was Sweden. 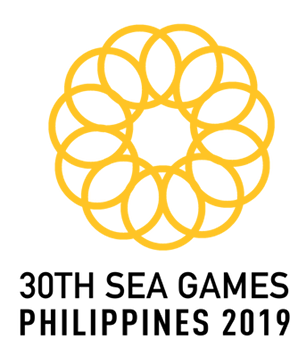 The International Paralympic Committee (IPC) officially certified ParaGamesBreda (PGB). 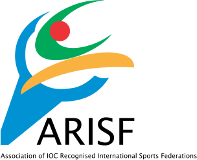 The Paragames is a multisport event for disabled players and 3000 sportsmen and women from close to 25 different sports and 40 countries participated in the event. Video clips: Watch Manual Wheelchair Floorball action from the IFF Youtube channel.